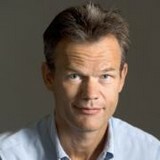 Kristian Helin is founding director of BRIC and has contributed with several seminal papers in the area of epigenetics; the role of epigenetic enzymes in stem cell self-renewal and differentiation and their contribution to cancer. He is also director of the Centre for Epigenetics and a co-founder of the biotech company EpiTherapeutics. 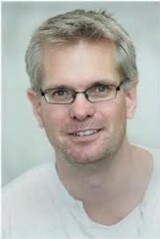 Bo Porse is a group leader at BRIC and head of Copenhagen University Hospital’s Section for Gene Therapy Research. His research area deals with the biology of normal hematopoietic stem cells and malignant leukemic stem cells.